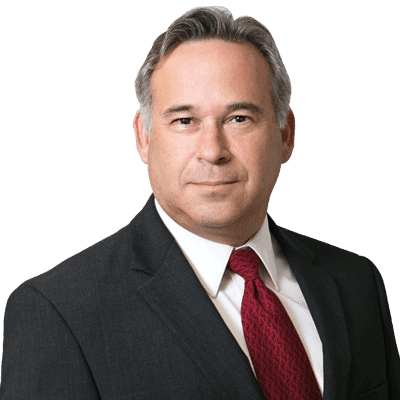 Attorney Todd A. Fuson joined Oak Tree Law in 2018 as a senior associate attorney, bringing with him a wealth of legal experience in business transactional services, business litigation, and personal injury litigation. His current practice concerns helping individuals with personal injury or business issues. Mr. Fuson appreciates being able to craft solutions for his clients which offer the results they seek without the need for time-consuming litigation. He also enjoys helping those injured in accidents recover fair compensation from insurance companies. Mr. Fuson works with clients of all stripes, from small business owners to white-collar professionals to working class individuals to homemakers; anyone needing recourse to a legal professional for help. He enjoys being able to help clients resolve their issues in a way that makes them happy so they are free to move on with their lives. Mr. Fuson became interested in law after his older sister became a lawyer herself. He felt naturally inclined towards business transactional and litigation work given his love for business operations. He also takes pride in recovering financial compensation for those injured in an accident who had given up hope of obtaining damages. In his spare time, Mr. Fuson loves to garden and take part in home improvement projects, He is a supporter of UCLA athletics as well as his daughter’s high school teams, and has also been known to create artwork in stained glass.